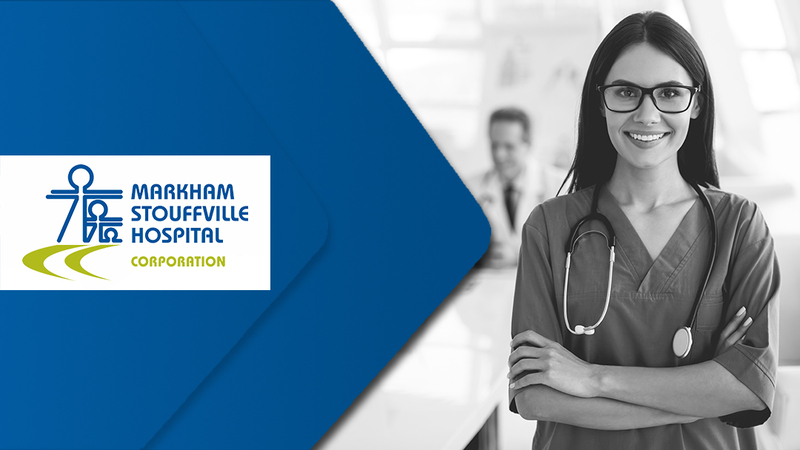 Case Study - Markham Stouffville - Dapasoft Inc.
We helped them upgrade their health information system to Meditech 6 using BizTalk as the integration platform to support high message exchange and maintain costs. 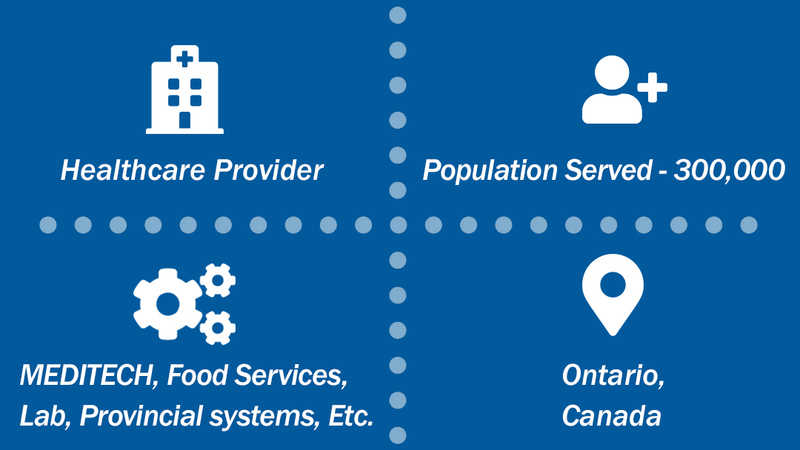 Markham Stoufville Hospital was looking at upgrading their HIS to Meditech 6 to improve internal and external sharing of patient information. 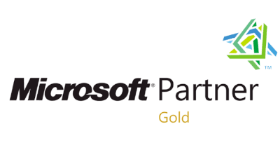 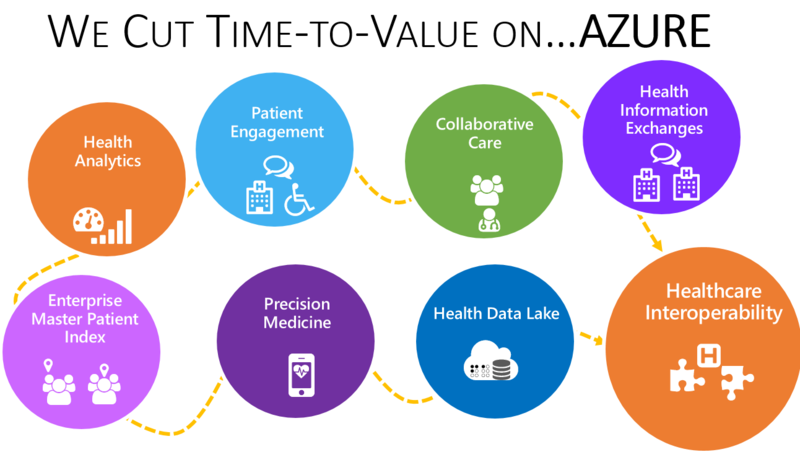 Dapasoft used BizTalk as the integration platform, to reduce the hospital’s interface development time and cost, add support for processing high message volumes, and help maintain reliable uptime.